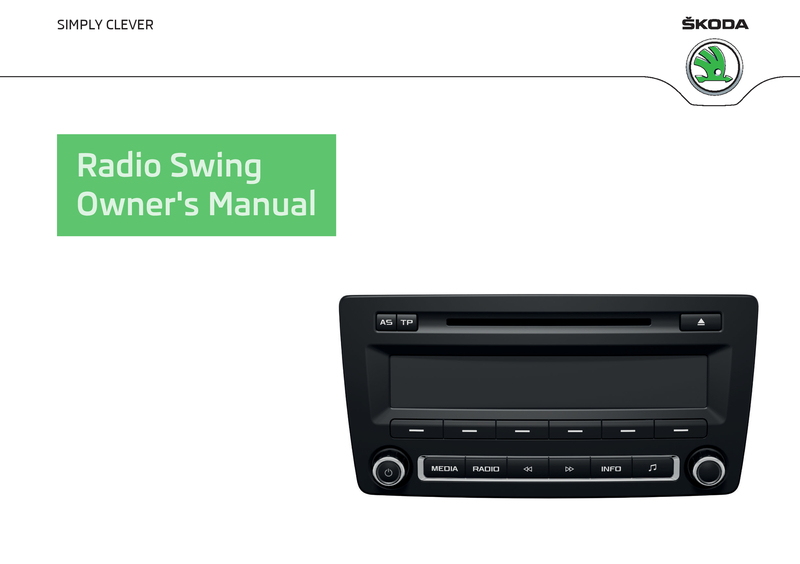 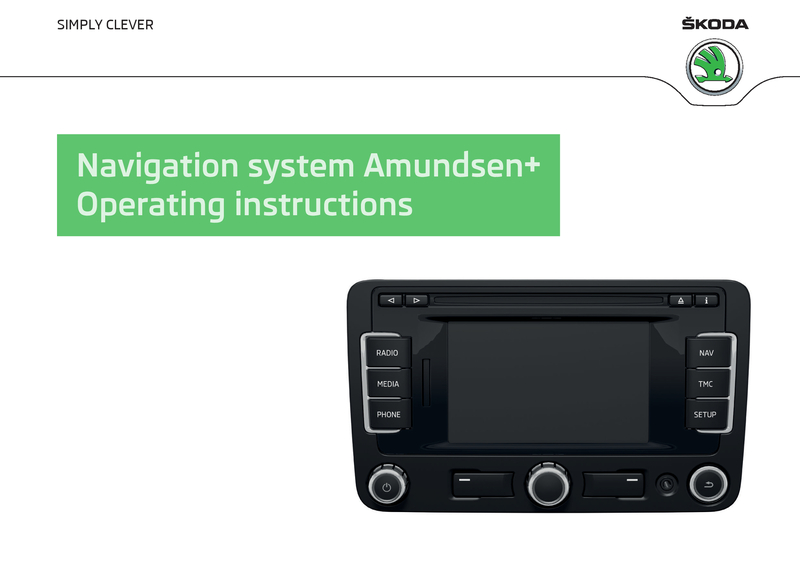 Owner's manual Superb We offer you the oportunity to view or download and print user manuals and other documents as parts of On board literature of your car. 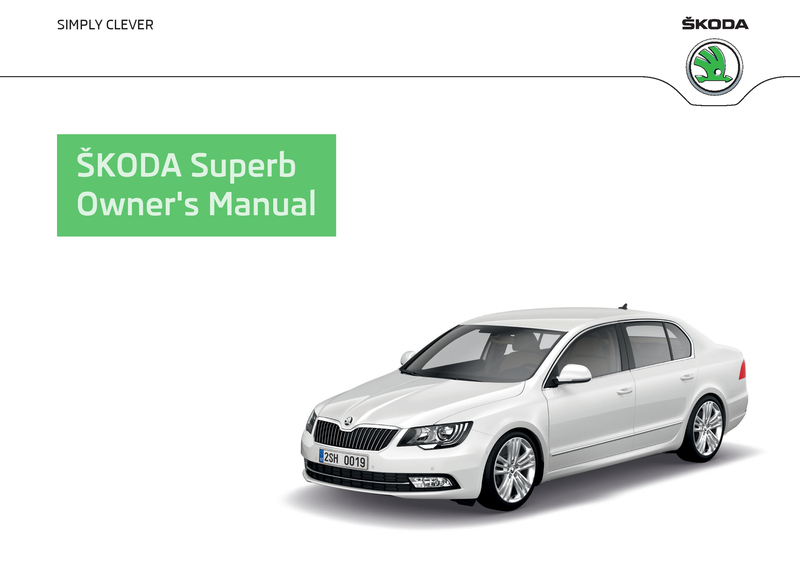 Please choose the ŠKODA model and its production period, the documentation of which you are looking for. 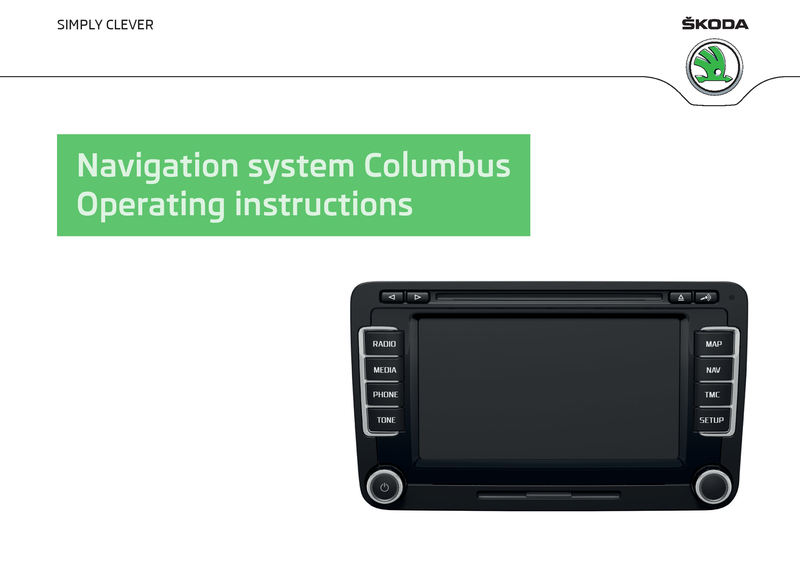 ©2018 Škoda Auto a.s. - Al-Bazai Automotive Co.